Let’s talk about shopping for accounting systems and how painful a process it can be. We are more than aware that companies (including us) may always seem to be talking about cloud accounting software and the next best things in finance – which can leave finance teams and purchasers understandably crippled by indecision and distracted from focussing on their actual needs. To keep it simple, we’ve attempted to identify the reasons why people might be shopping for a new accounting system and what’s most important to them. Us being us, we thought we’d make it a little more interesting than just grouping people into a list – instead we’ve decided to create some personas... See if you can identify where you might fit, or what sort of buyer you are? Are you a ‘Cost conscious Cathy’, or a ‘Feature focused Fred’ perhaps? 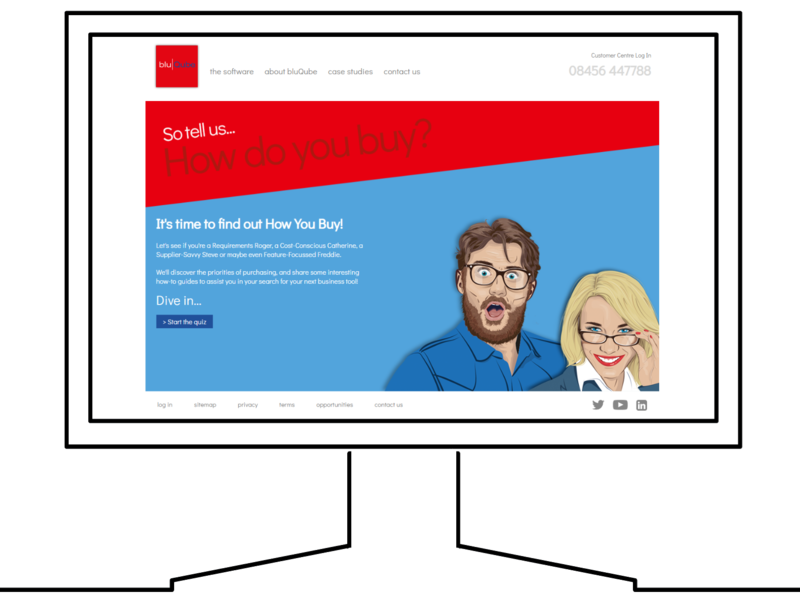 Take our ‘How Do You Buy’ Quiz or get in touch below to find out more!